BABY: "WTF....I AM SOOOOOOOOO OVER THIS!!!! 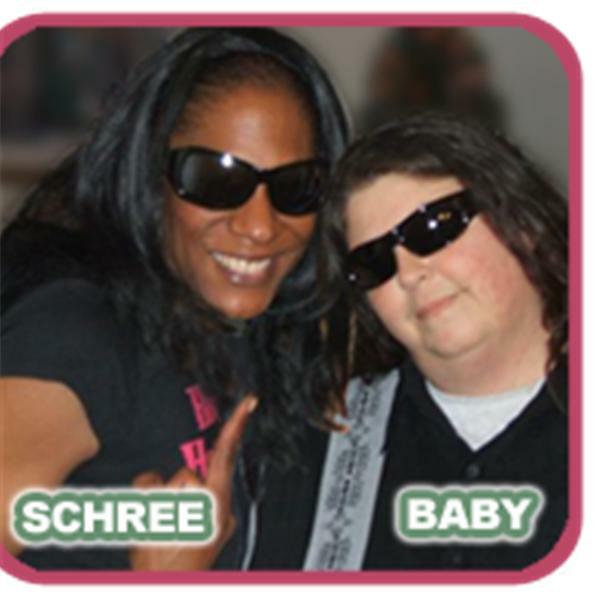 HEY...KKK....Schree and Baby making fun of the KKK!!! !